Nothing Compares 2 U of Meadow Valley "Gene"
I invite You to have a look at my enthusiastic owner-site. - and my Gene, a representaive of the modern type out of famous Scandinavian and American bloodlines. In spring 2000 I searched for a domain name of my homepage. the name of my breed Afghan Hound in somewhat way. I thought "Afghance" could be my choice, spoken like "Afghans". What fabolous domain name: www. 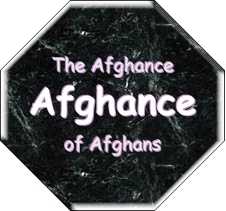 Afghance.de!! wow, all three are typical characteristics of my breed, the Afghan Hound! 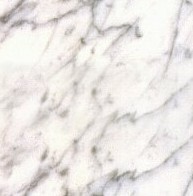 And this not enough, -gance resembles to "grace" - the fourth allusion to the breed. German breed club DWZRV, the National kennel club VDH and the FCI.